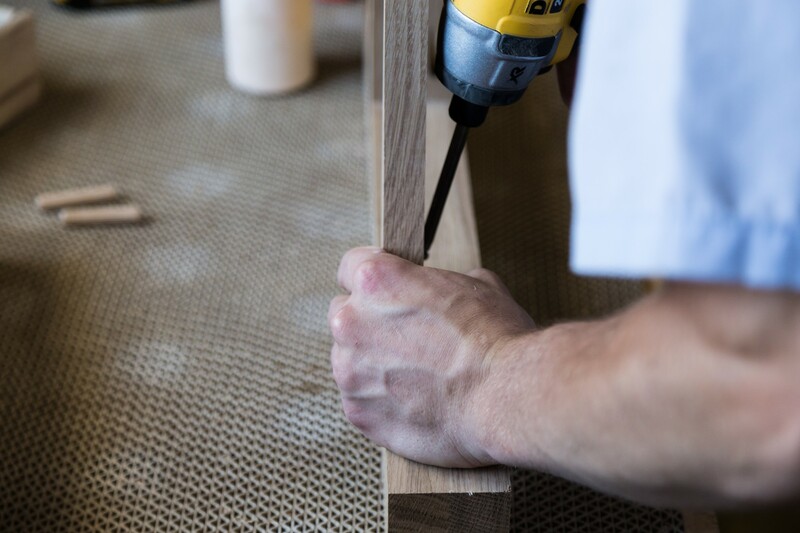 Finely crafted custom furniture designed and built exactly how you want it. Your home is a reflection of who you are, so why shouldn’t you have furniture that is uniquely yours? Green Acres Furniture specializes in the highest quality solid wood furniture, custom built for every room in your home. 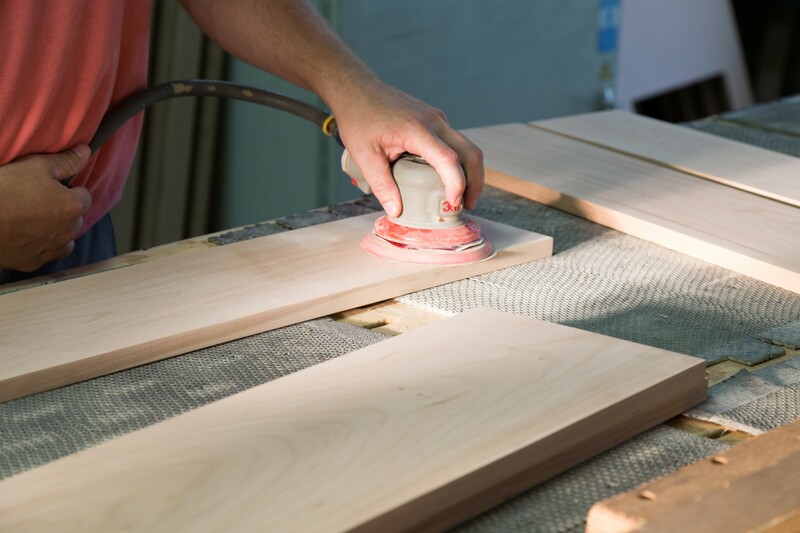 Our furniture is designed and built to your specs, from lumber to finish to hardware. With thousands of possible combinations of stain color, wood grain, furniture style and hardware selection, you’re guaranteed to leave Green Acres with a piece of furniture that is one-of-a-kind. Copyright © 2019 GenCraft Designs by Green Acres Furniture LTD. All rights reserved.